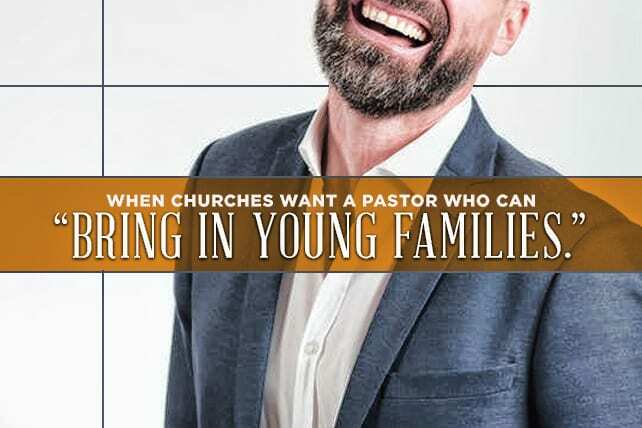 When Churches Want a Pastor Who Can "Bring in Young Families"
Young families (i.e., mom, dad and kids) remind us of church when we were (or wish we were) part of young families. There are a few things wrong with this reasoning, including the fact that “attracting” people in general feels manipulative—as if people are “targets” to be used for our own purposes. Yuck. What if—instead—the “why” of this demographic quest was about feeding souls and sharing authentic community? I always hoped—as a young mom—that church would provide adults that could help me nurture my children. I always wanted to know that—if my kids couldn’t come to me or HH with a problem—they would have other trustworthy adults to whom they could go (and they did). Instead of seeking a Pastor who can bring in those vaunted Young Families, we need to call a Pastor who knows how to shift congregational culture. The culture in which we live and move and have our being has changed, but we are killing ourselves trying to maintain a dated congregational culture. News flash: Most pastors will fail at “Bringing in Young Families.” Families of every kind are drawn to communities that are in touch with real life. 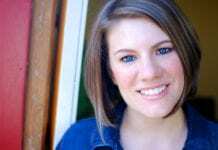 For example, check out Carey Nieuwhof’s recent post about why even committed Christians do not worship as regularly as they did in previous decades. At least two of his “10 Reasons” specifically impact cultural changes connected to Young Families. Be real. Deal with real issues in sermons, classes, retreats, conversations, prayers. Listen to parents’ concerns. Listen to children’s concerns. Ask how we can pray for them. And then pray for them. Allow/encourage messiness. Noses will run and squirming will ensue. There might be running. There will definitely be noise. Check our personal Stink Eye Quotient. Do we grimace when a baby cries? Do we frown when the kids are wearing soccer uniforms? Refrain from expecting everyone to be the church like we have always been the church. Help parents, grandparents and all adults become equipped to minister to children and youth. How can we learn to offer such loving hospitality to the younger people in our midst that they will always experience church as home? Do not use children as cute props. Yes they say the darndest things during children’s stories, but they are not there to entertain us. Give parents a break. Really. Help struggling parents get coats and hats on their kids. Hold an umbrella. Assist in wiping spills. Give parents a break administratively. Make it easy to participate. Minimize the unnecessary. It’s also OK not to have Young Families in our congregations depending on the context. Some neighborhoods have very few young ones living nearby. But there are still people who crave some Good News. I want a Pastor who can minister to whomever lives in the neighborhood in the thick of these cruel and beautiful times.